Help For The Mum-To-Be . 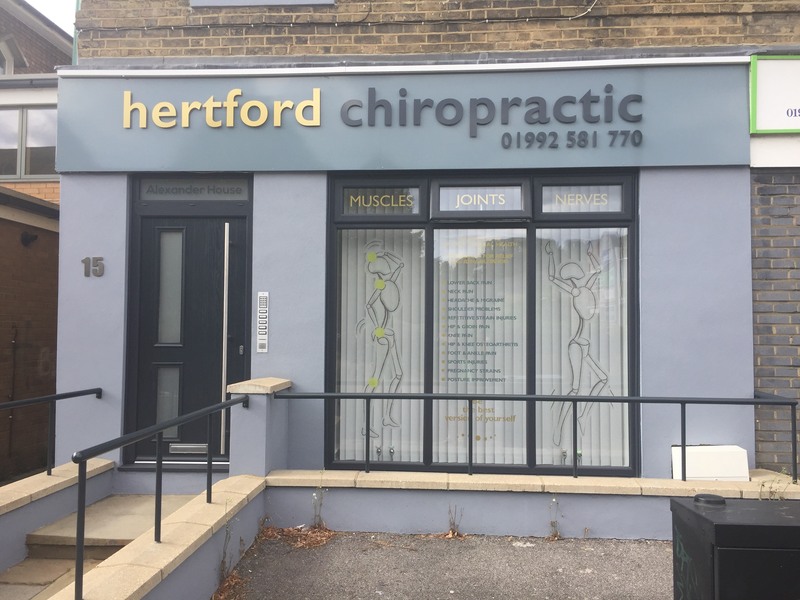 . . . .
More and more women are discovering the many benefits associated with chiropractic care during this period of weight gain and hormonal changes. New parents are looking for a professional who can provide natural and effective treatment as well as the latest helpful information. At the clinic we may be able to help with the conditions listed below. Having pursued a deep interest in this field and undergone post graduate training Simon Lloyd registered Doctor of Chiropractic is pleased to provide this resource for both expecting and new mothers. Treatment is safe, comfortable and effective using light techniques. If you wish your chiropractor will assist any other health expert that may be supporting you during your pregnancy.